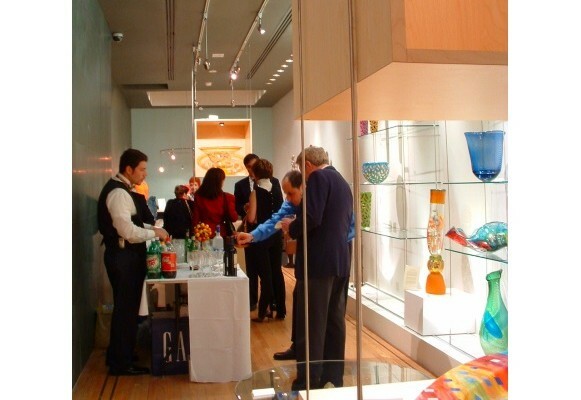 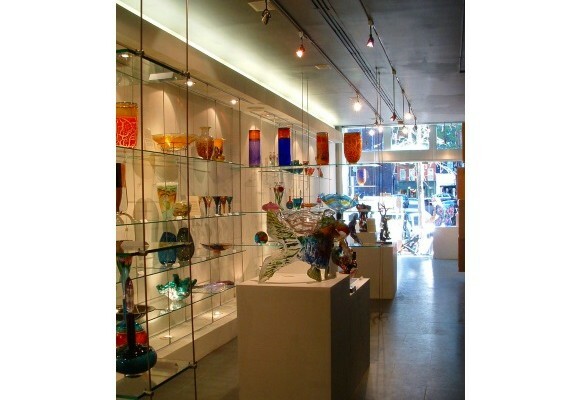 After leasing a retail site in a prime location in SoHo, NY, the owners of the Susan Megson Gallery engaged Tamara to completely transform a formerly lackluster purse shop into an elegant glass gallery. 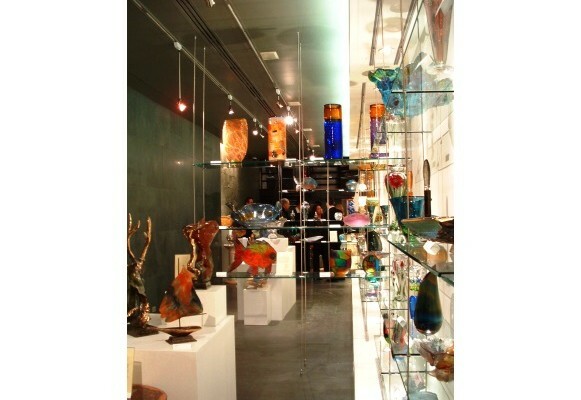 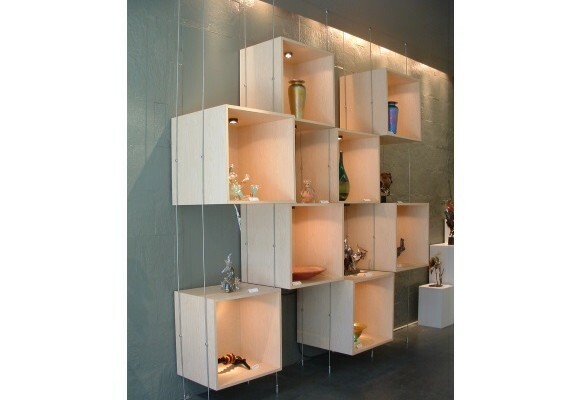 To accomplish the owners’ vision, Tamara designed custom display cases, floating glass shelving and specialty lighting. 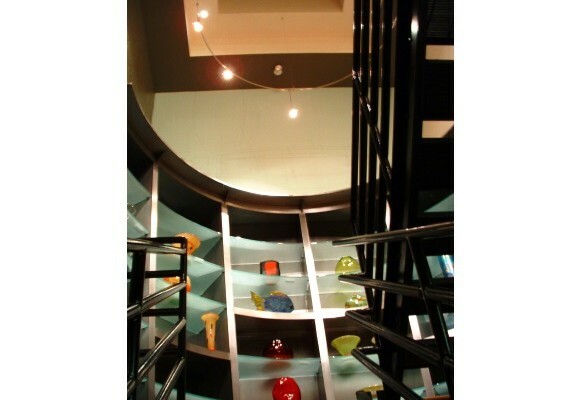 A subdued color and materials palette was developed that lends drama to the artworks on display.